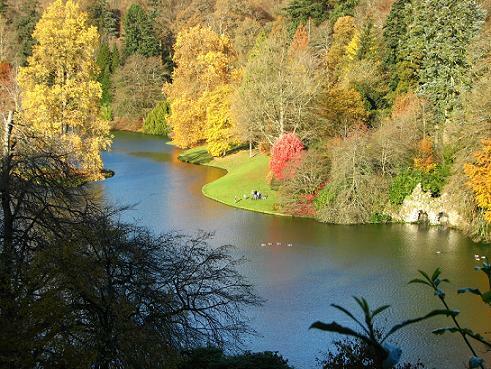 Stourhead Gardens - a stunning English landscape garden by Henry Hoare 11 in the mid 1800s. 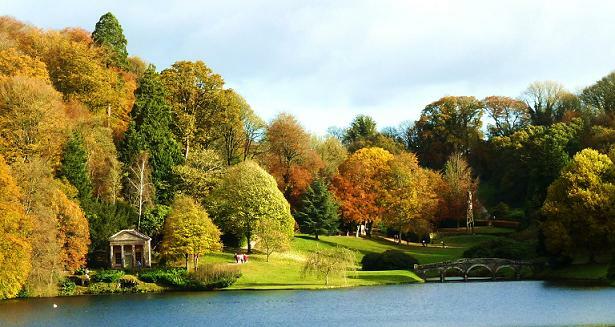 Take a walk around Stourhead Gardens. This great landscape garden will takes your breath away. Children will love the grotto - just wait and see! There is a wonderful selection of temples including Classical temples, Temple of Flora, Temple of Appollo plus a rock bridge and cascade, all of which are situated around the tranquil lake. The view from the temple of Appollo has been described as one of the most picturesque scenes in the world. See many hybrid rhododendrons, scented azaleas, pelargoniums. 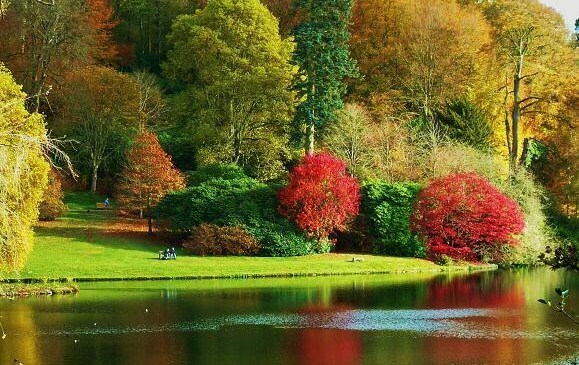 Lovely Autumn colours from around mid October make this a place to visit all year round. 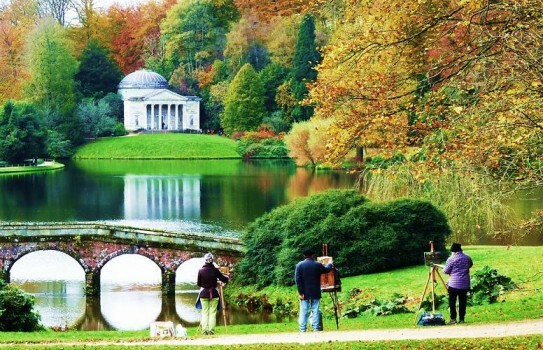 This is a great landscape garden worth visiting any time of the year. It is one of our favourite gardens and should not be missed. For Garden Holidays UK and Worldwide 2018 brochure click here.